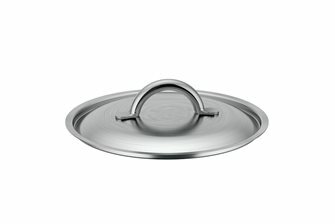 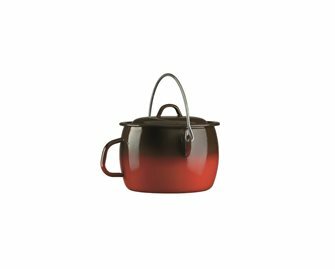 Cook your food in cast iron or aluminium cauldrons, in pressure cookers, in stainless steel, aluminium or copper basins for jams, in casseroles dishes, woks, electric or gas deep fryers, in enamelled, aluminium or stainless steel cook pots, oven dishes, paella dishes, frying pans, plancha plates and pizza ovens. 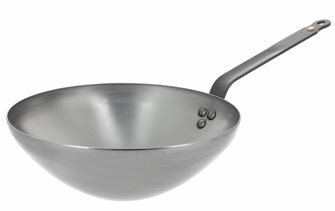 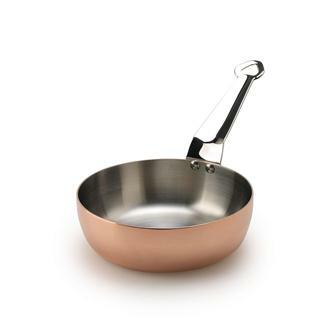 You will also find all kinds of utensils such as ladles, strainers and thermometers. 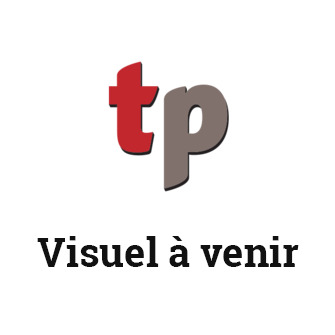 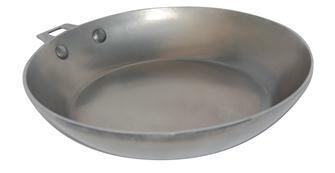 Perforated flat plate in hard aluminum 40x30 cm - thickness 15/10 ° without rim. 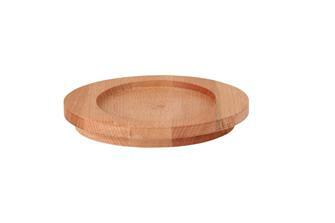 Maximize space and place a silicone cooking mat or baking sheet flat. 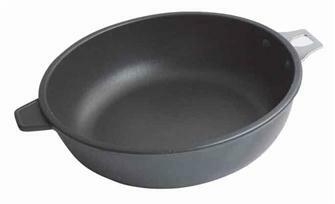 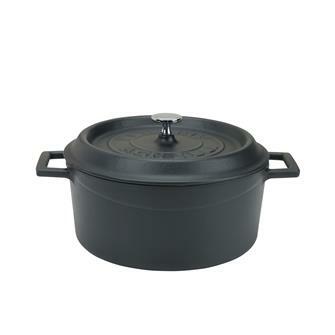 Round 24 cm casserole dish with a lid - matt black. 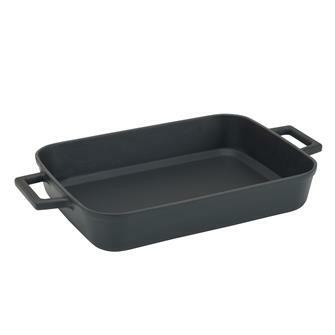 Matt black cast iron oven dish 22x30 cm with handles. 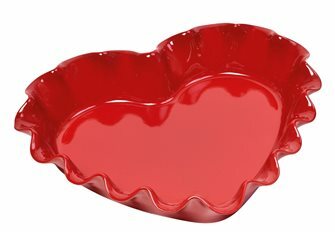 Grand Cru red heart shaped cake mold from the Emile Henry Corolle collection. 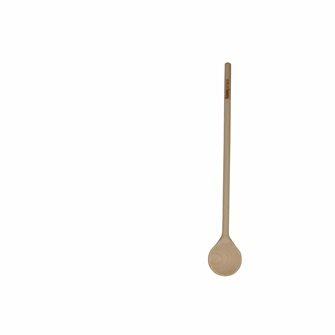 Share a moment of sweetness and emotion with mellow pastries and cooked evenly. 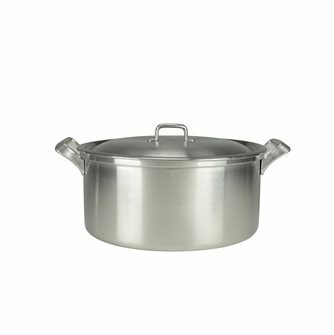 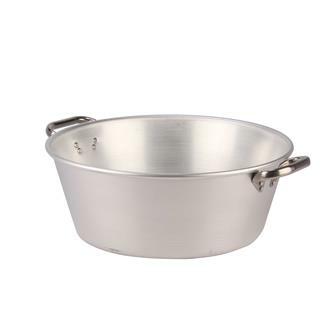 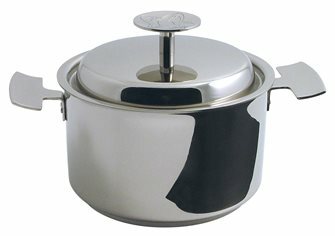 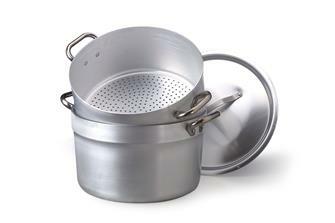 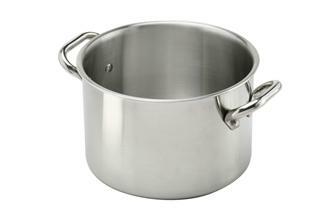 Induction stew pot in aluminium and stainless steel diameter 28 cm. 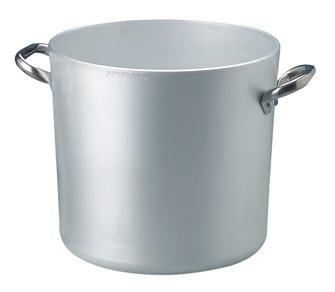 The conductivity of aluminium with the advantages of stainless steel. 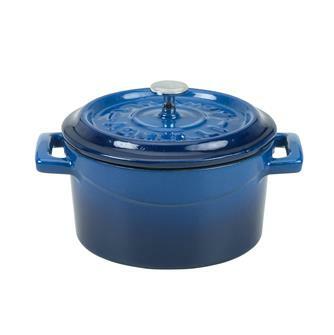 Small blue casserole dish in cast iron with a lid. 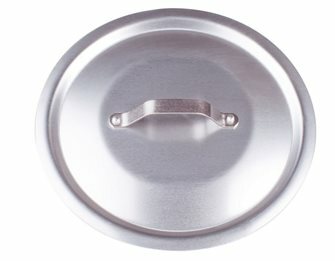 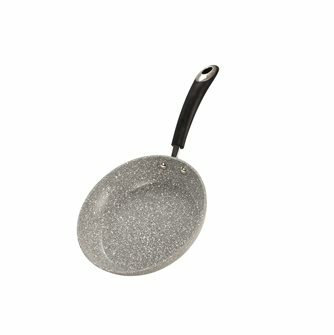 28 cm stainless steel lid, hollow trigger handle to circulate cold air.